These pandeiros are just what we needed! Seriously! Our selection of high-end pandeiros is already pretty remarkable, but the Sweet Cherry and Wicked Walnut series by the HP guys are absolute delicious! 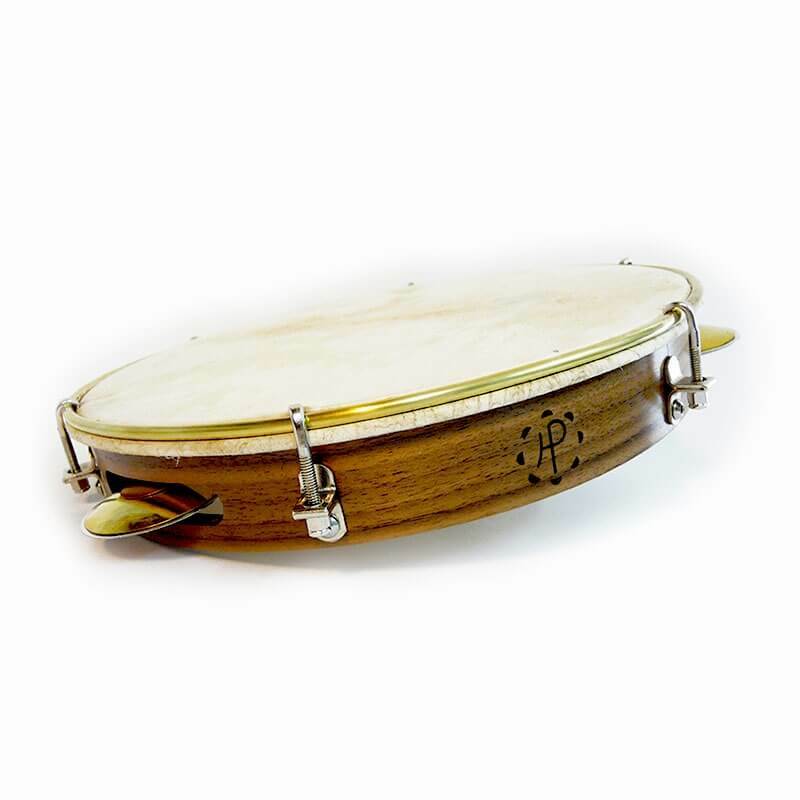 Two sympathetic musicians and craftsmen from Berlin and Lisbon have managed to make a profession from their passion and love for perfection and percussion. A classical garage idea receives a ton of positive feedback and grows within a very short time to a fine small business. Only perfect quality fits in their concept! At HP, everything is made by hand. This didn't always work out straight away. Many experiences and mistakes had to be made in order to harvest the wanted result: a deep understanding for all materials, functionality and design on the highest level rose as the result of Haffner & Perander's hard work. The small company has been running for a few years already, now - finally! we are happy and proud to be able to offer you two of their collections in our assortment: 'Sweet Cherry' with ultra-light, 42 mm wide frame and 'Wicket Walnut', also super-light and with 43 mm frame width. 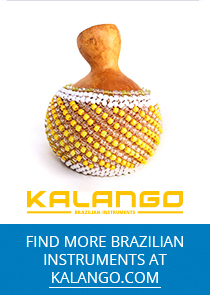 The instruments are equipped with thick, hand-picked and soft skins from Brazil and can be ordered with one of four handmade jingle types. 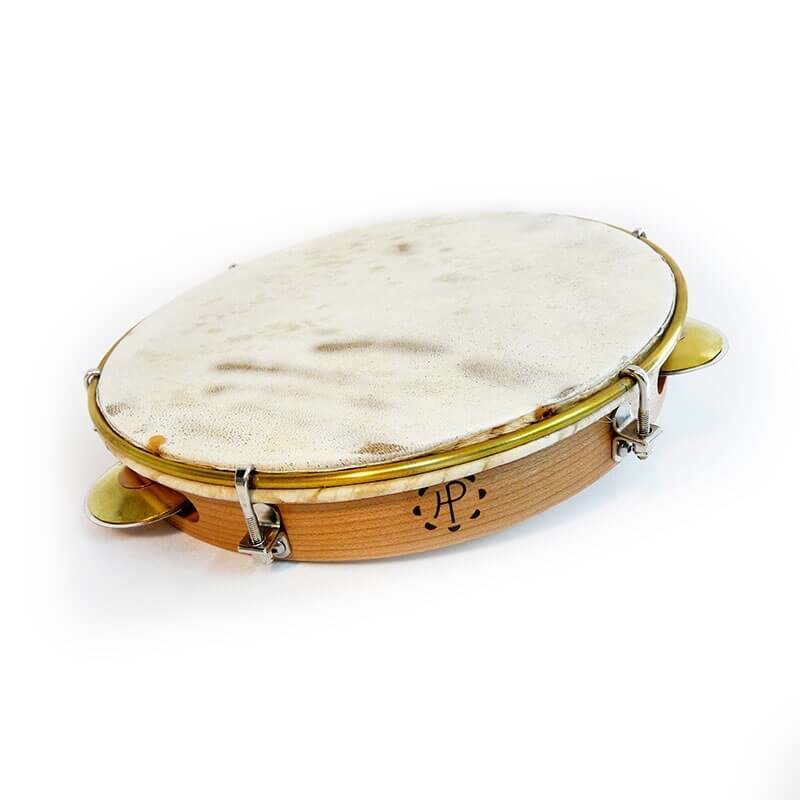 4 types of jingles from the finest materials and for different music styles are available, even for different slot sizes! The fascinating part is - they are exchangeable! 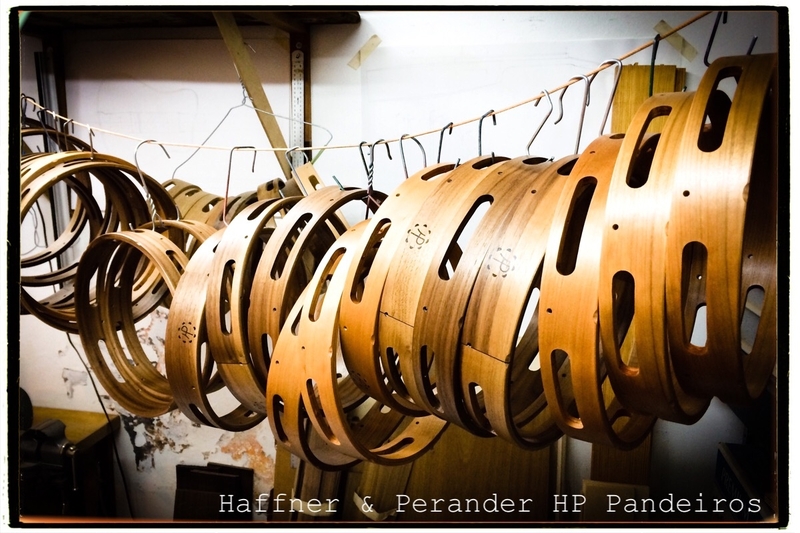 HP pandeiros have an easy-to-handle integrated system which opens doors to a new world of sounds. 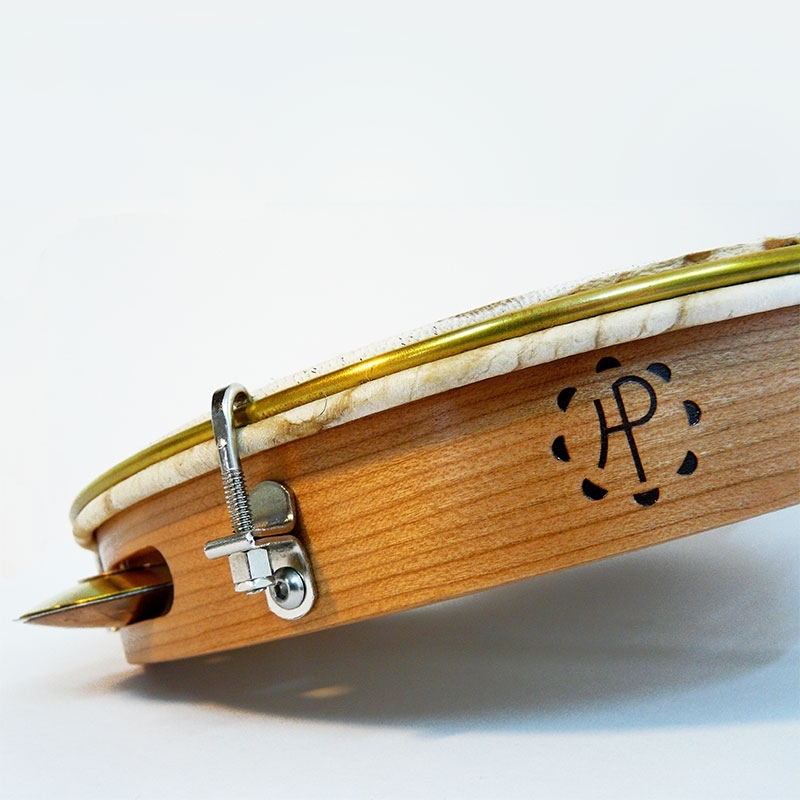 With a tiny allen key, you can open the pins which hold the jingles, take the jingles off the pandeiro and exchange them for any other soundscape. 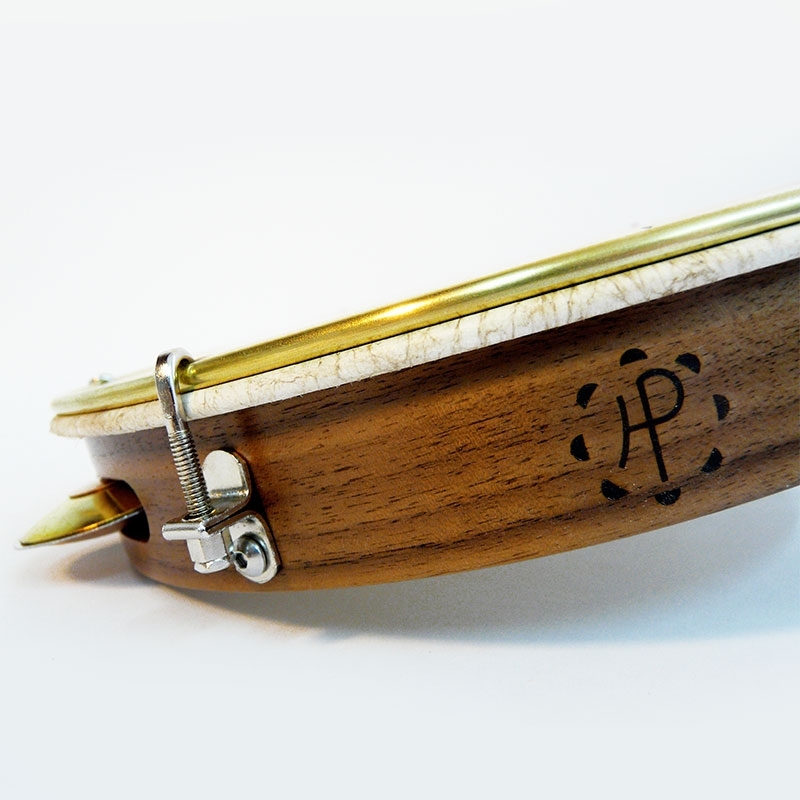 All jingles can be purchased seperately, and the guys kindly even explain in a video, how to insert them in pandeiros from other than their own brand. 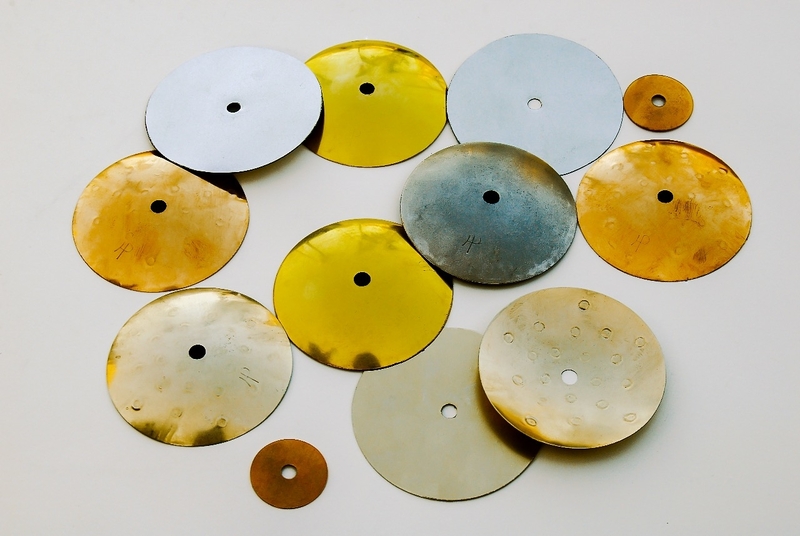 All jingles are hand-hammered and harmonise perfectly within their metal combinations.